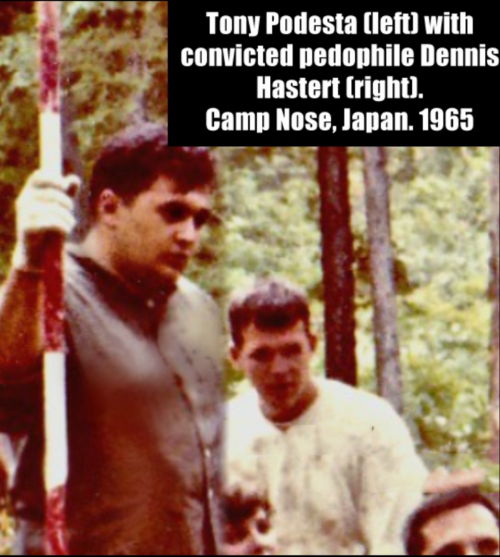 Why did Dennis Hastert agree to pay Curtis T Williams $3.5 million? 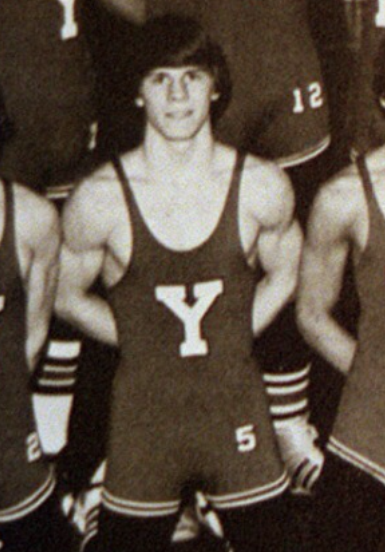 Why did former Speaker of the House Dennis Hastert agree to pay Curtis T. Williams (Individual A), a former student and son of a close family friend, $3.5 million? According to Hastert, it was because Williams was blackmailing him! However, the Feds and their sock puppets at the Chicago Tribune insist that Williams was just extracting "hush money" in return for remaining silent about the fact that Hastert molested him decades ago. The action, treated as a criminal offense, of demanding money from a person in return for not revealing compromising or injurious information about that person. The only difference is that if they called it what it really was, blackmail, Curtis Williams would have been charged with a crime and been forced to testify that Hastert, a known pederast, gave him cash-stuffed envelopes totaling $1.7 million. Now why would the Feds, including former FBI Directors Robert Mueller and James Comey, not want Williams to testify against a known pederast? Could it be that the Deep State was trying to hide something big? 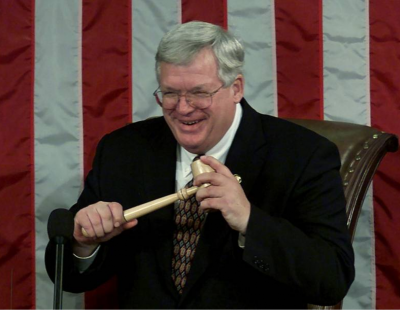 The “REAL” Dennis Hastert Scandal!